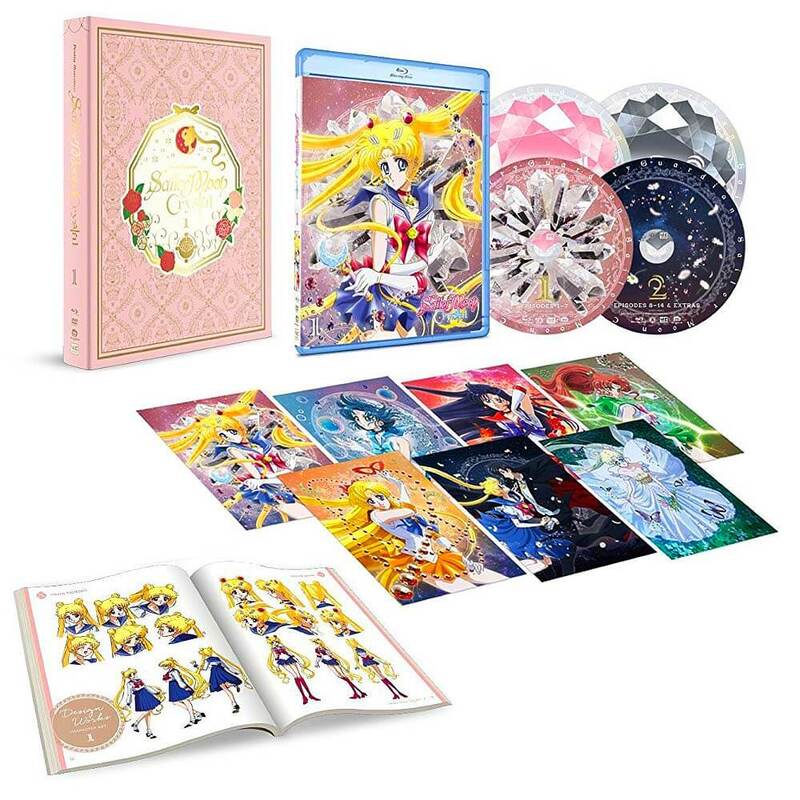 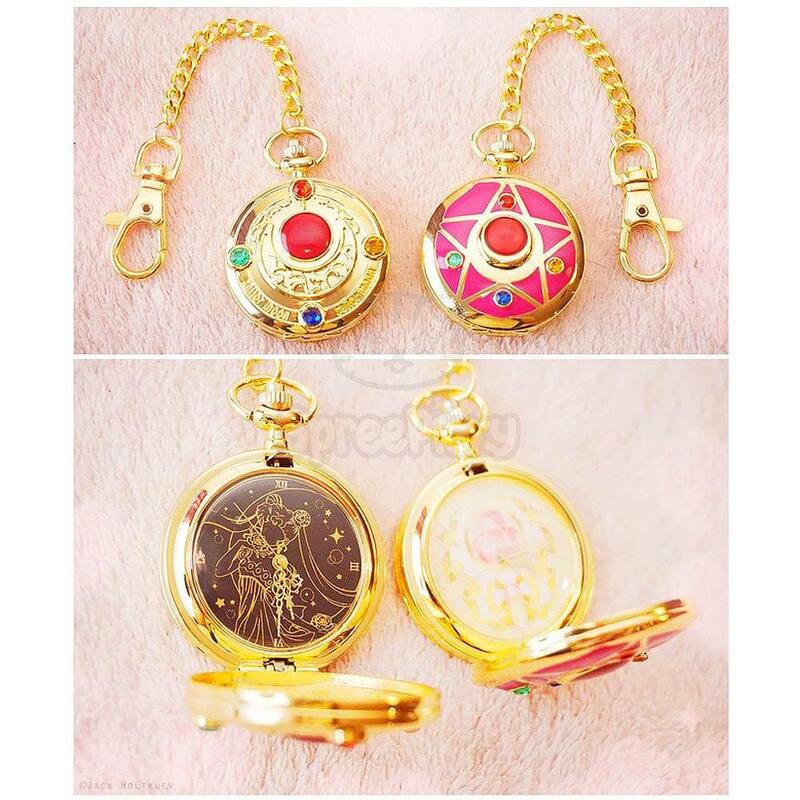 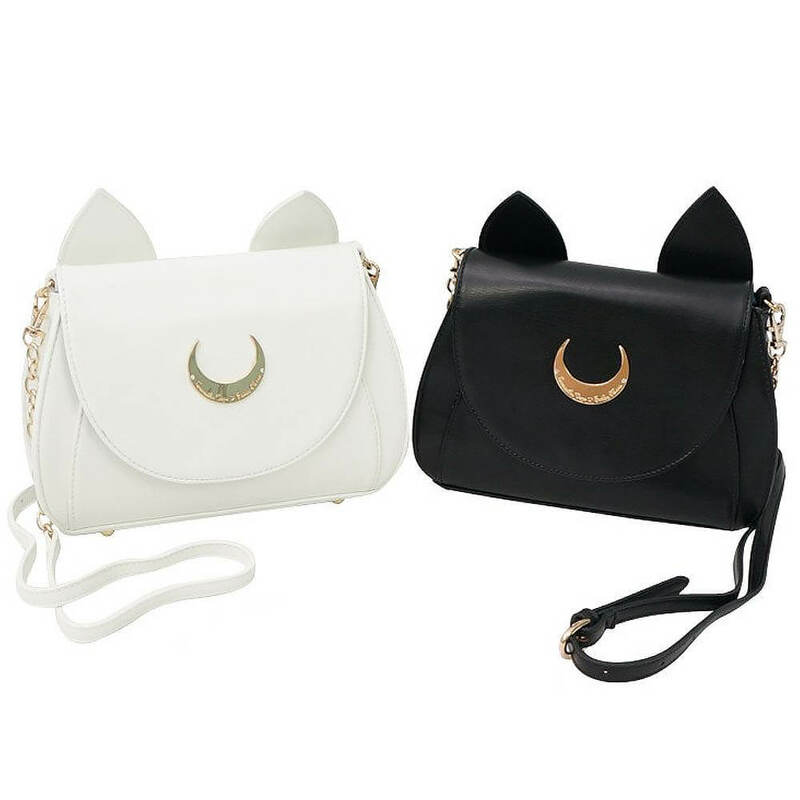 Any fan of the franchise would absolutely love these Sailor Moon accessories! 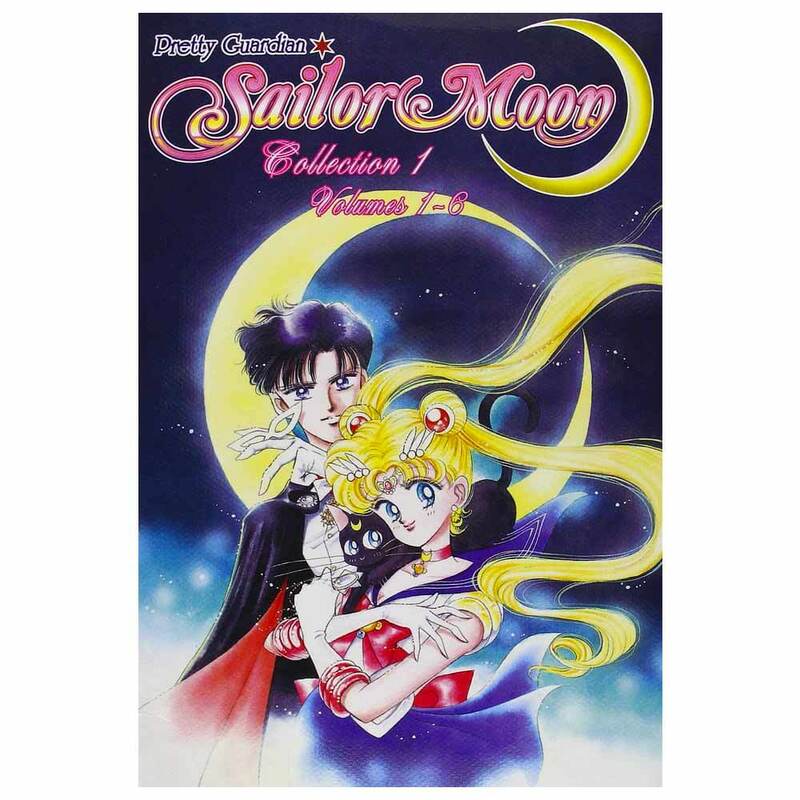 Check out the list we have compiled to satisfy any Moonie fan! 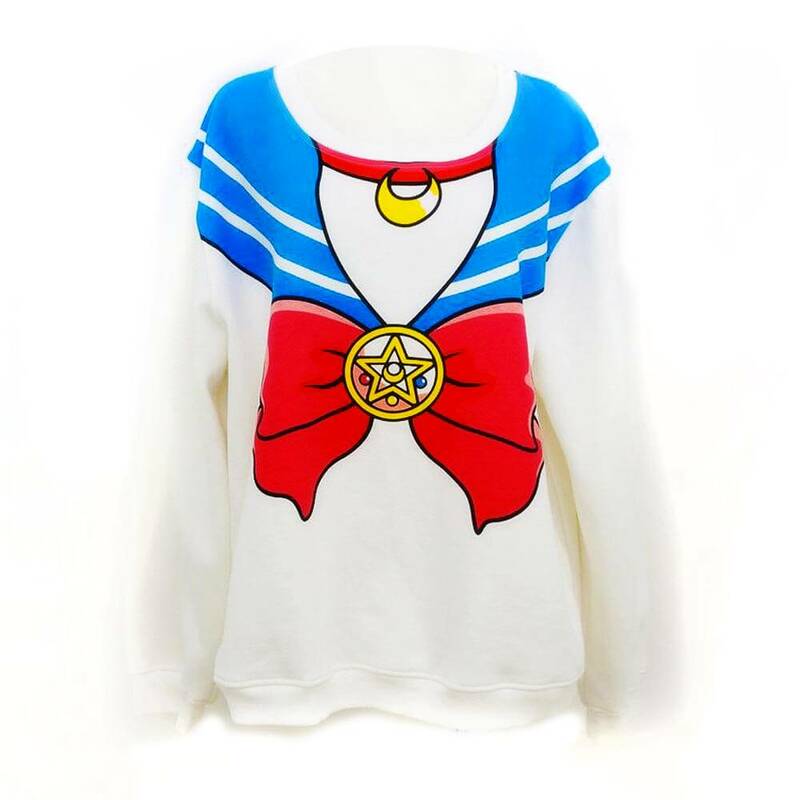 Don’t forget to sign up for FREE SHIPPING on Amazon!